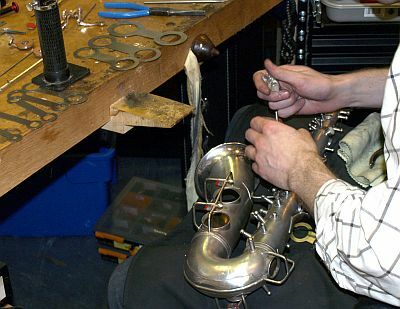 Course overview | Learn about your saxophone; how it works, how to identify problems, see what can go wrong and how to fix it. Offering an opportunity to learn how your saxophone works and how to clean, care for and fix problems. 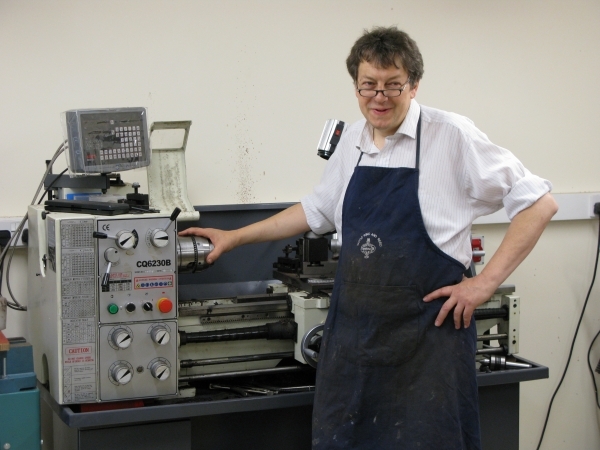 With expert guidance you will observe and practice repair skills and learn how to check if your instrument is performing at its best.